St Ives Face Scrub - St Ives do a range of face scrubs for all different skin types. I use this one which is a blemish fighting scrub, I have used it for a few years now and it always leaves my skin feeling lovely. I do notice a different when I make sure that I use it a couple of time a week. Wax Lyrical - Cranberry and Vanilla Candle - I love this candle it smells so lovely, it isn't too sweet either. It is Vanilla and Cranberry. I have been using it for a little while but it is defiantly a Christmas smell and reminds me of those warm cosy sweet smells. Tangle Teezer Brush - I always suffer with really knotty hair and I would never go without one of these now that I have tried one! I love it, it takes the pain out of brushing your hair after washing. They do all different one, this is just an original one, they do ones for little girls as well. It's really handy as the back pops off as well so you can put hair clips or bands inside it. Malteaser Chocolate Spread - I have seen this all over the place with people mentioning it and mixed reviews, so when I spotted it in Tesco's I had to pick it up. It is so yummy! You can't beat it on hot toast in the morning (or any time of day really!). I give it a really big thumbs up! Imperial Leather Mango & Papaya Shower Gel - This shower gel smells gorgeous, and it is so thick and creamy when you apply it to your skin. 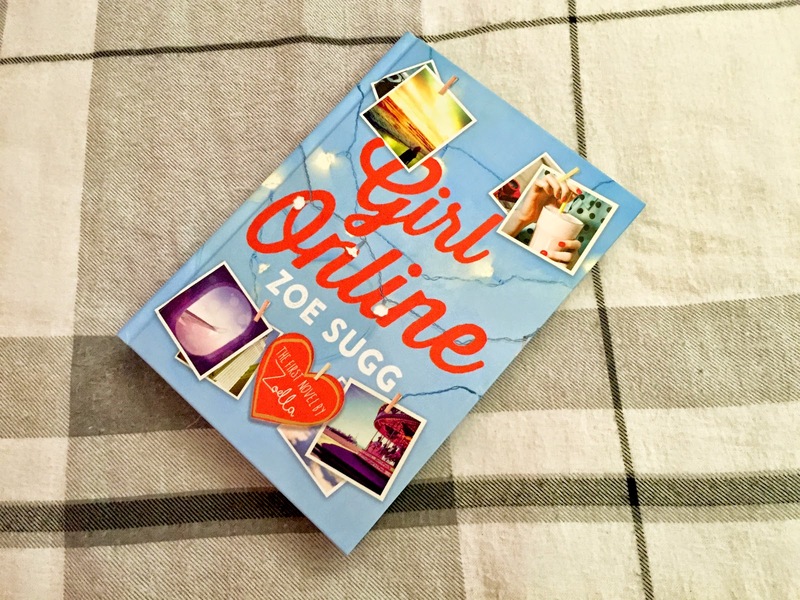 Girl Online - This is a late one on to the November list, I received this on the 29th November and I had finished it by the 30th November! :) I really enjoy it, it hits on a lot of teenage issues and I think it is wonderfully written. I don't want to ruin the story for anyone as some of you may not of got it yet, but I think you will really like it. 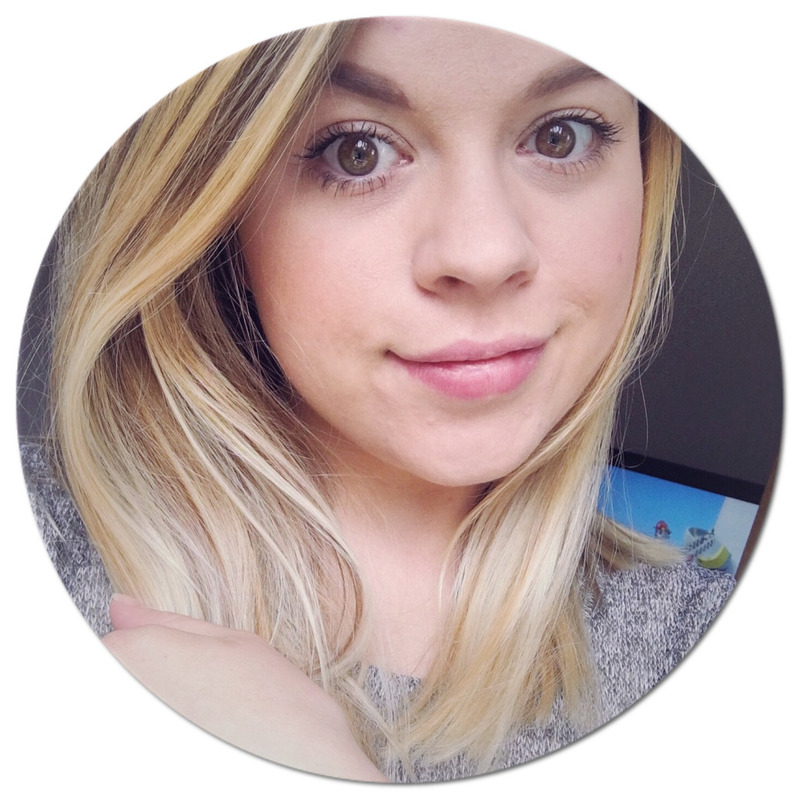 Well done Zoe Sugg! Do you have any must try's this month?